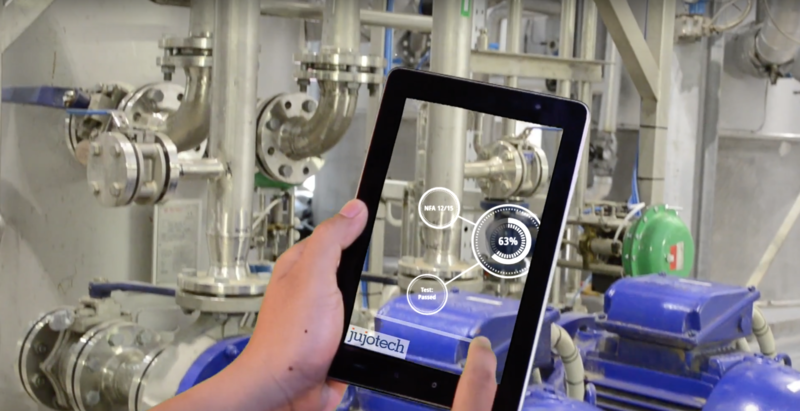 Brief video below shows what happens when we combine the Industrial IoT (IIOT) with Augmented and Virtual Reality (AR/VR). Interestingly, a lot of this is already possible and being productized today! This entry was posted in AI, artificial intelligence, machine learning, deep learning, Amazing technology, data, and people, Analytics, data analytics, big data, big data analytics, data on the internet, data analytics meaning, Computers, Data Analysis and Visualization, IoT, Internet of things, smart connected devices, IoT analytics, Past, present, and future, Videos, movies, and films and tagged AR, Augmented reality, enterprise iot, industrial iot, iot, Virtual reality, VR. Bookmark the permalink.